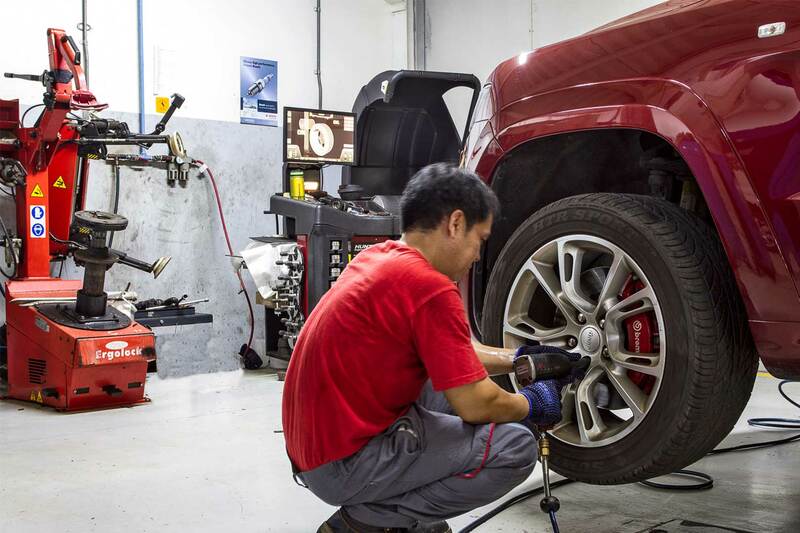 At Zdegree Jeep service center in Dubai offers repair and maintenance service across UAE. We provide world-class repair services to our customers using modern tools and equipment. Zdegree is one of the approved Jeep service center in Dubai having a wide stock of jeep original spare parts and accessories. We have a trained team of professional’s jeep service mechanics who always utilize the latest diagnostic and repair facilities. Zdegree is a fully equipped repairing garage with the highest service standards. To get more comfortable and highest performance experience, bring your jeep at Zdegree Jeep service center in Dubai, we provide routine repair and maintenance service based on your jeep service requirements. 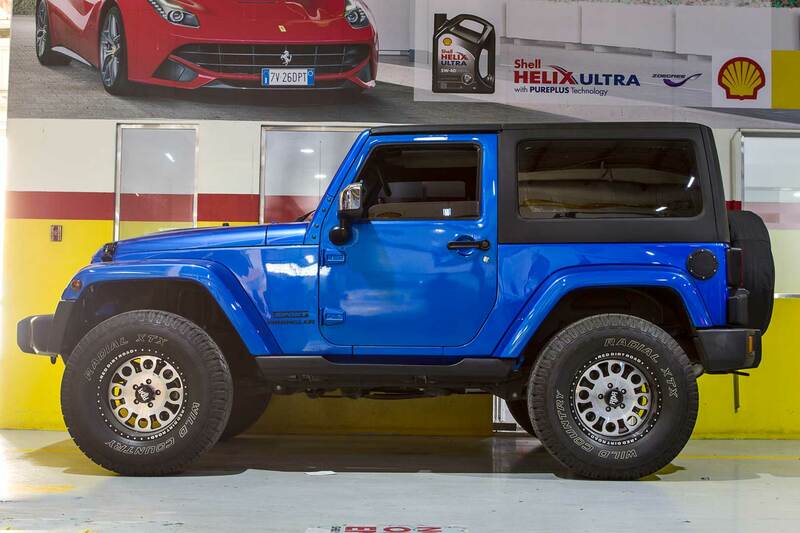 Jeep introduces different models of a jeep for many years like Jeep Cherokee, Jeep Compass, Jeep Gladiator, Jeep Patriot, Jeep Renegade, Jeep Wrangler, and Jeep Wrangler Unlimited etc. If you have any of the above jeep models or if you want service for that, Zdegree will take care of your car with excellent safety and performance. We are experts in service your minor body damage to critical engine problems with a full-service guarantee. Book an online appointment for your Jeep with Zdegree Jeep service center in Dubai and you can get the greatest level of professional care from our mechanics. If you select our service center for servicing your Jeep, then you can get it at a normal cost. If you are facing any unexpected failure or want any recovery service during the travel on your Jeep, please contact our service center, our mobile van service facility available from anywhere in UAE.